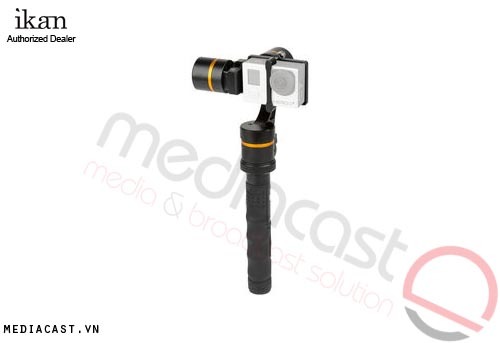 iKan Gimbal MS-1 Beholder là thiết bị ổn định máy quay chuyên dụng sử dụng motor 3 chiều cân bằng điện tử, lắp đặt đơn giản, dùng cho Sony Alpha, Panasonic GH4, Blackmagic Pocket, tải trọng lên đến 0.9 kg. 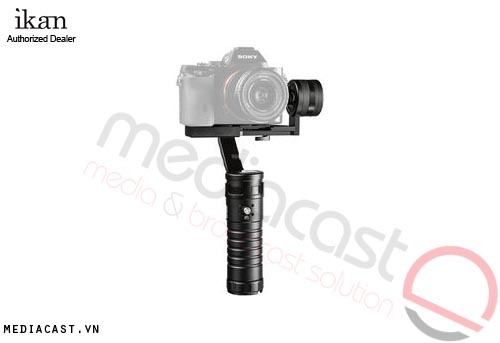 The Beholder MS1 3-Axis Motorized Gimbal Stabilizer brings the simplicity and flexibility of a handheld smartphone gimbal stabilizer to the world of mirrorless cameras. 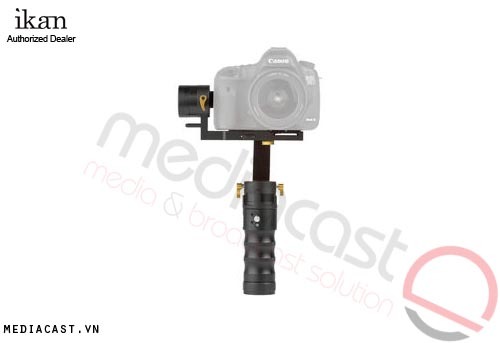 It features a 3-axis, motorized gimbal designed to keep your camera level and isolated from hand shake while allowing you to create smooth, organic moving camera shots. The MS1 features two operational modes: a following mode that smoothes your camera movements and a lock mode that will hold your camera in its position as you move. The MS1 features a thumb button/joystick which you use to select modes. 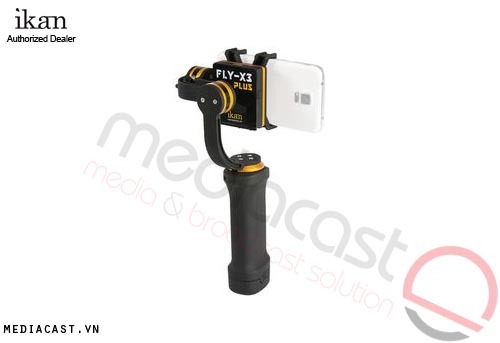 You can also use the joystick to pan and tilt your camera on the gimbal. The gimbal features a baseplate and sliding camera plate that allows you to adjust the balance of your camera on the sled, both left-to-right and forward-to-back. An included offset balance plate expands the range of cameras that you can use with the Beholder. Box Dimensions (LxWxH) 14.7 x 7.7 x 3.8"